The HudsonAlpha Institute for Biotechnology has shared the stories of genomic research with educators and learners for more than a decade. 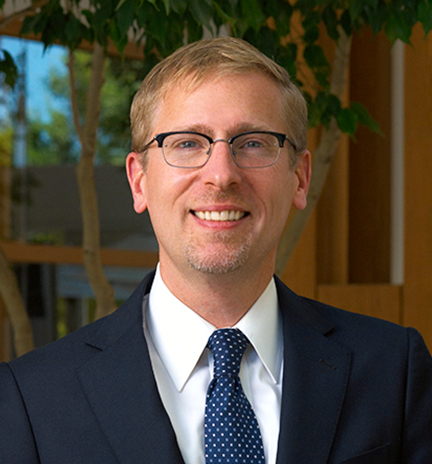 Biotech Basics is a series developed by Neil Lamb, PhD, Vice President for Educational Outreach at HudsonAlpha. Each lesson is designed to help each of us understand biotechnology basics and the tools and technologies that improve quality of life. The archive has been preserved as a resource. We continue to share the very latest in genomics through Dr. Lamb’s blog, Shareable Science.